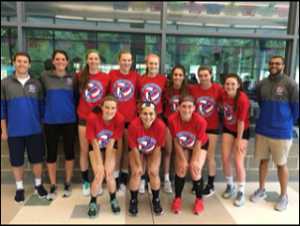 NERVA will be represented by 2 teams at the USA Volleyball High Performance Championships in Ft Lauderdale from July 17-24, 2016. 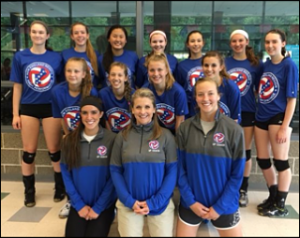 The 2016 High Performance Championships will be the largest HPCs in USA Volleyball history. There will be 113 teams from six countries and 18 regions that will be competing for High Performance Gold in Fort Lauderdale, FL. This year there will be 11 Youth and Junior National Teams from the USA, Canada, Dominican Republic, Puerto Rico, New Zealand, and Australia.